Attention Halloween lovers! 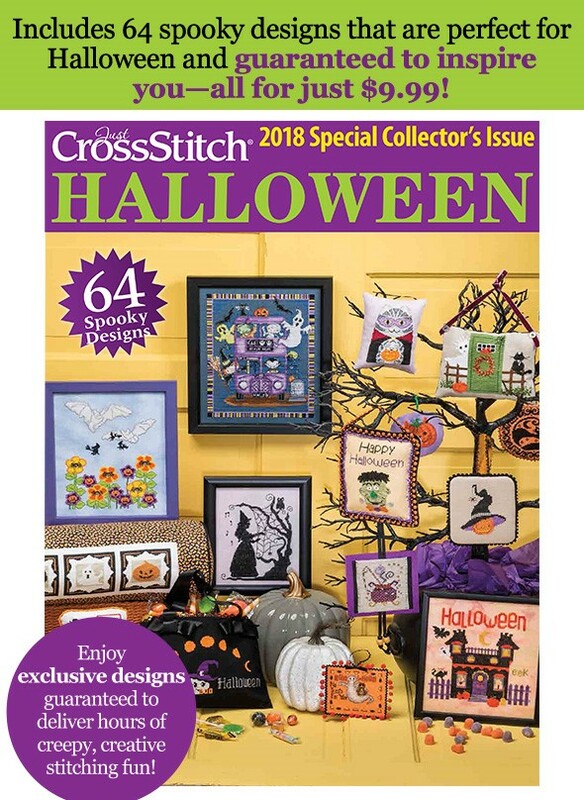 The 2018 Just Cross Stitch Halloween Collector's Issue is here! (It is my understanding that it is NOT included in your subscription if you have one.) You can see it and order it here: https://www.houseofstitches.com/detail.cfm?ID=37905. I also found that I have a few copies of last year's issue in case you missed it.